I loved Beauty and the Beast as a kid! It had a bookworm, magic, fantastic music and beautiful animation. I watched it again recently and still loved it, despite the Stockholm syndrome issues. I finally saw the new live-action Beauty and the Beast yesterday. I thought it was really entertaining! Best part of the film, hands down: Gaston. He was absolutely brilliant. 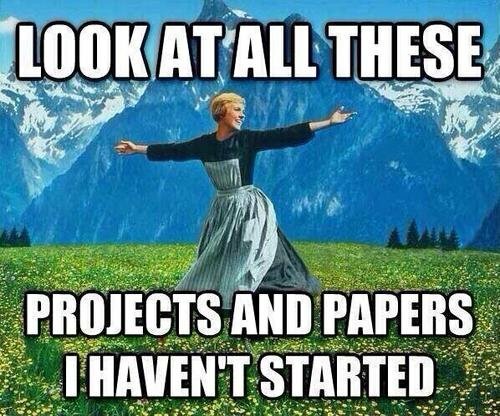 It's that joyous time of the semester again: final exams. 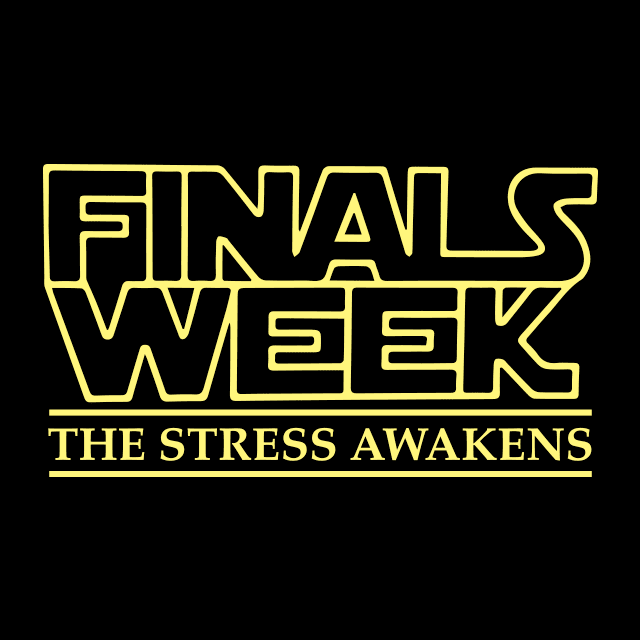 It is a little stressful. 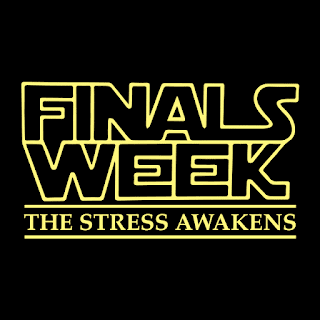 Okay, maybe a LOT stressful. I'm a nerd. Liking superheroes, space explorers, etc. is more "mainstream" these days, but it's still fun to see books dive into full blown geekery! I received a copy from the publisher for review. Thank you, Quirk Books! 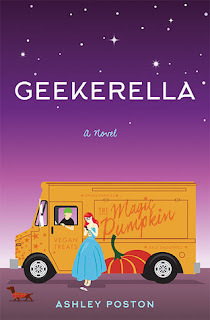 Geekerella is readily recognizable as both a Cinderella retelling and a paradise for nerd references. The geek in me loved being in on the secret code and reading about characters who love genres I do.